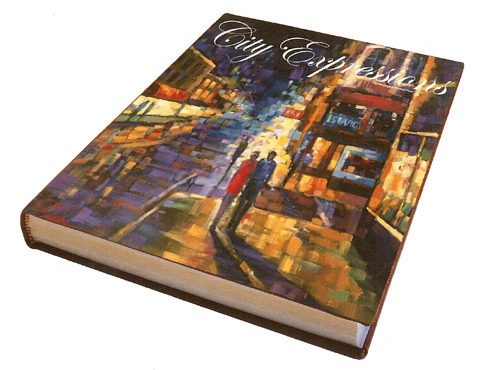 Beautiful coffee table book features the art of Michael Flohr. Chapters include "Heart of the City", "Liquid Conversations", "The Muse" and "Wine and Dine". Lots of color plates and informative text about this amazing young master of urban impressionism. Four gift prints included with book.